Being put under anesthesia for an operation is a huge medical procedure that can have tragic consequences to a patient's health when not properly performed. A patient is completely helpless under anesthesia and must trust the medical staff members involved to properly administer medications and monitor his or her status. Luckily, most of the operations that are performed under anesthesia throughout the nation do not lead to tragedy due to anesthesia errors. However, when an anesthesiologist or doctor makes a mistake during the surgery, serious and life-altering injuries or death can result. Are you or a loved one a victim of anesthesia malpractice? 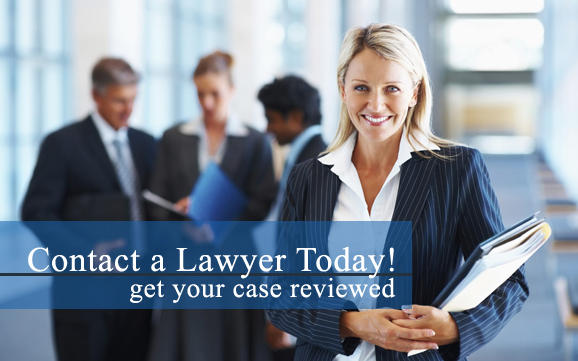 Our medical malpractice lawyers are here to help. Contact a medical malpractice attorney in your area today for more information about pursuing monetary compensation in a anesthesia malpractice lawsuit. When you undergo surgery, you are putting your life into the hands of the surgeons and the anesthesiologist. Every decision about blood pressure, oxygen, and time are vital to your survival. One little error, such as neglecting to monitor oxygen and blood pressure can cause tragic organ and brain damage. Other times, these mistakes can be deadly. Usually, anesthesiologists and CRNAs are licensed, independent professionals who contract with the hospital for their services. They normally carry their own private medical malpractice insurance. Frequently, a negligence lawsuit will be filed directly against the anesthesiologist, but may also include negligence on the part of the surgical staff and the hospital. Our medical malpractice lawyers completely investigate and press charges against each party who is responsible for your injuries or wrongful death case. Have you lost a friend, family member, or spouse due to a medical professional’s careless mistake with anesthesia? Our medical malpractice attorneys are here to help during this difficult time. Contact a medical malpractice lawyer in your area today to find out more about recovering damages in a wrongful death lawsuit. When an anesthesiologist or nurse anesthetist is careless and makes an error during surgery, the patient can experience serious pain, and may be left with post traumatic stress disorder, brain injury. In some cases, death is the result.